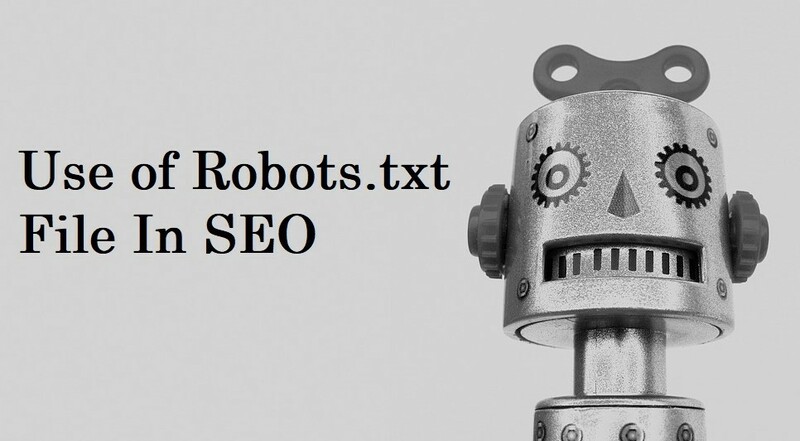 Robots.txt is a text file which tells search engine crawlers which pages on your website are to crawl and which don’t. Save this code in “robots.txt” text file and put this file in your website root directory. Now your website pages like “wp-admin” and “cgi-bin” won’t be a crawl in the search engine. If you want to get more traffic for your website, Get in touch today.